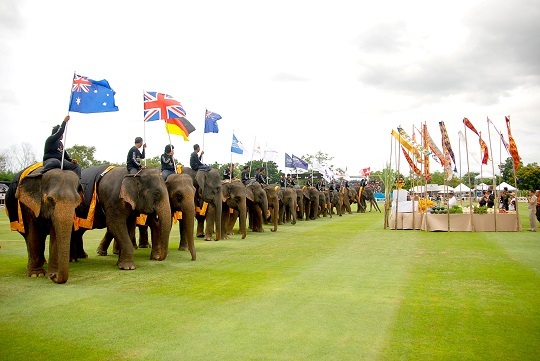 PHUKET: “Are you ready to see your tent?” asks Payoongsak “Sak” Ruayruen, general manager of the Tenta Nakara eco-resort. Nusa Penida, Nusa Lembongan, and Nusa Ceningan are Bali’s three “sister islands” situated in the deep, whirling straits separating Bali from Lombok. The three islands differ radically from the rest of Bali, consisting of barren limestone highlands covered by cacti and shrubs. Physically, they have much more in common with the islands to the east of Bali. 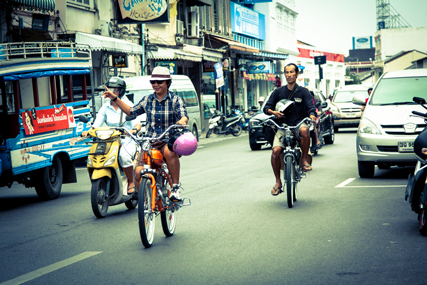 PHUKET: A local woman has come up with a novel way of seeing the historical sights in Phuket’s Old Town – touring the streets on a motorised bicycle. Tanjong Jara Resort unveils a complete holiday experience encompassing adventure, culture and relaxation with the new Summer Stopovers. Through wellness, culture and outdoor activities, these retreats provide a wholesome, “Unmistakably Malay” escape to the idyllic East Coast of Peninsular Malaysia. Fronting the South China Sea on the coast of Terengganu, the 99-room Tanjong Jara Resort is a sanctuary of luxury and well- being, steeped in age-old Malay traditions. Crafted to offer discerning guests a complete experience at Tanjong Jara Resort, the Summer Stopovers incorporate accommodation, meals and three elements: Adventure, Culture and Spa, to provide an immersive holiday set against the sparkling blue waters, rustling palm trees and golden sandy beaches of Malaysia’s rustic East Coast. The convenience of having a leisurely itinerary allows guests to experience the best of Tanjong Jara’s offerings without the hassle of further planning. 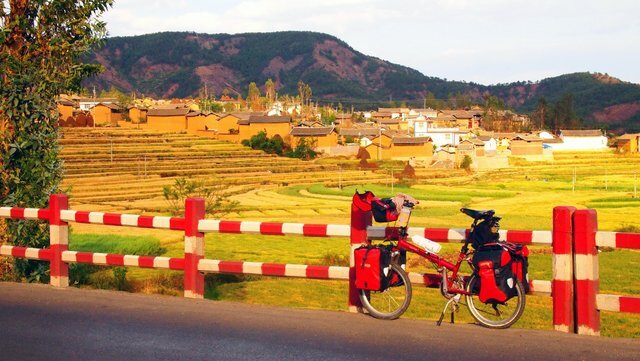 Explore the great outdoors with the Adventure component of the Summer Stopovers. 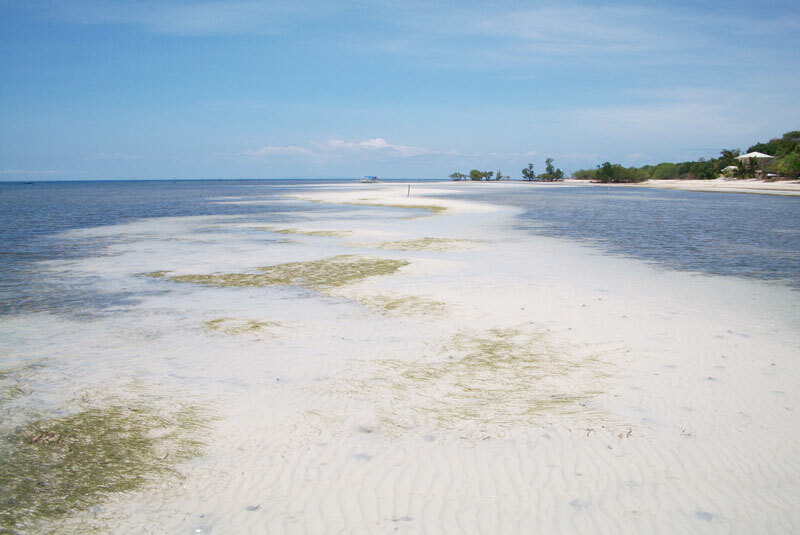 Guests may select one activity from Marine or Forest Adventure; snorkelling at one of Southeast Asia’s best-kept underwater secrets – Tenggol Island, a Fun Dive for certified divers, a Discover SCUBA diving excursion, a jungle trek up to the Chemerung Waterfalls or an eco - cruise along the Marang River. Culture is the second component and booked upon arrival at Tanjong Jara Resort. 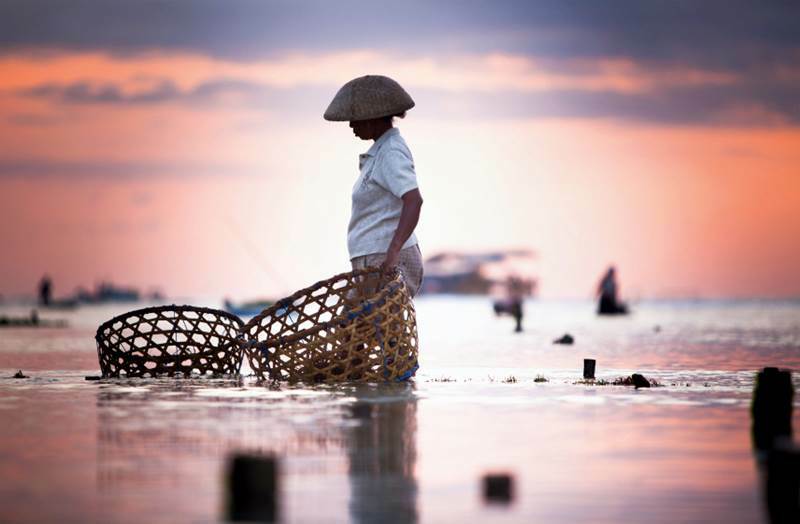 Activities include a visit to the morning market guided by the resort’s effervescent local chef, a cooking class followed by a food tasting, a tour of the nearby town of Dungun, traditional Batik cloth painting and a bicycle tour through a nearby fishing village. The award-winning Spa Village at Tanjong Jara is incorporated into the Summer Stopover featuring a 50-minute Malay Massage. Preceded by the Mandi Bunga, Spa Village’s unique pre-treatment, this massage consists of long kneading strokes focused on the muscles and various pressure points. Tanjong Jara Resort’s Summer Stopovers offer a wholesome, “Unmistakably Malay” escape to the idyllic East Coast and start from a MYR1625++ per night for minimum of three nights accommodation. 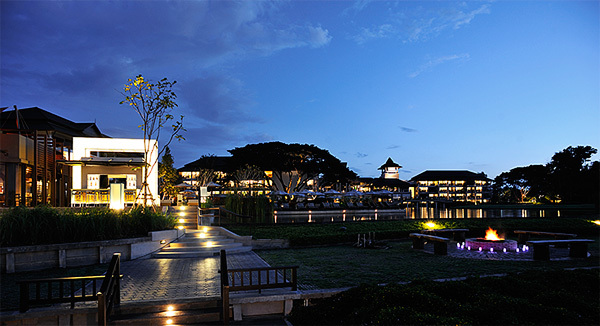 A selection of one Adventure getaway and one Cultural activity is applicable per booking which also includes one 50-minute experience per person at the luxurious Spa Village Tanjong Jara. Daily breakfasts, lunches and dinners for every night of stay with one sumptuous private dinner and return transfers to Sultan Mahmud Airport are also included. 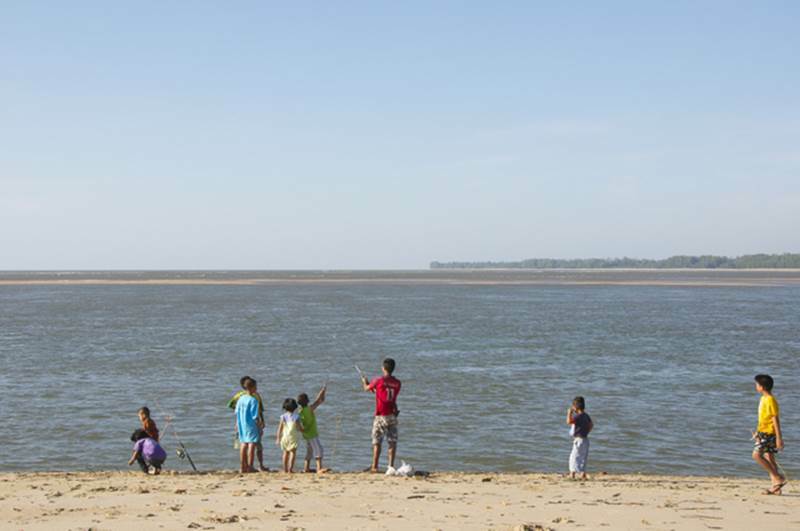 Adventure and cultural activities are subject to seasonal schedules and availabilities. Travel period is from now till 31st October 2013. 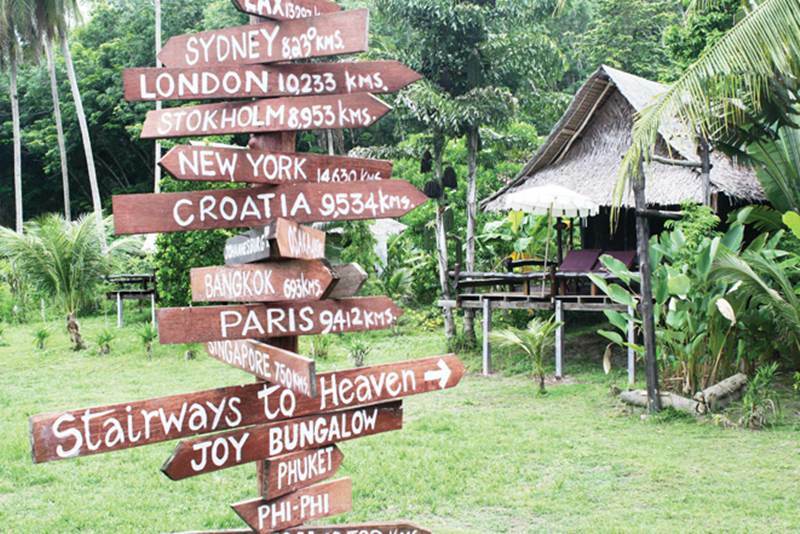 Book your Summer Stopover now or call YTL Travel Centre at +603 2783 1000 or email travelcentre@ytlhotels.com.my. Guests may also visit www.tanjongjararesort.com for more information. Tucked away on the remote northeastern coast of Bali, Spa Village Resort Tembok is a sanctuary of peace and tranquillity, immersed in the gentle spirituality and age-old traditions of the Island of the Gods. Fringed by volcanic, black sand beaches, YTL Hotel’s first Spa Village Resort takes spa getaways and holistic healing to a new level with this year’s range of talented specialists and practitioners under its Guest Artist Programme. Now in its fifth year, the ever-evolving Guest Artist Programme focuses on bringing harmony to the physical, emotional, and psychological wellbeing of the Resort’s guests through the Programme, which unites guests with time-tested techniques from around the world, demonstrated by experts who have perfected their craft. From modern disciplines such as Kinesiology, to ancient healing philosophies such as yoga, and therapies based on science or focused solely on nature, each month brings forth a new set of wellness practitioners with diverse skills. The month of May sees groundbreaking ‘Catalyst for Change’ Maree Thomas, who specialises in Life, Soul and Success Coaching; she herself is a testament to the success of her methods and will focus on the importance of inner awareness. Come June, Personal Trainer Jess Cover is onboard, sharing her tips on nutrition and weight loss, alongside artist Cherie Murray Lee who will demonstrate freedom through artistic expression. July sees the addition of Shiatsu Master, Yutaka Homma and Kineseology specialist Esther Kivi. The following months will continue to see an exciting line-up of passionate practitioners including aquassage – a therapeutic massage conducted in water, brain training and aromatherapy. Returning to the Programme in October this year is world-renowned clairvoyant, Russian-born Diana Manilova. Initiated and recognised as a daughter of the sky by Mongolian shamans, Hindu sadhus and Tibetan rinpoches, Manilova imparts her wisdom by conducting spiritual life consultations and is also co-founder of the acclaimed Oracle Retreat, which Spa Village Resort Tembok, Bali is proud to host. Some visiting guest artists come from as far afield as Bulgaria and Mexico; while others come from Germany, the United States and the United Kingdom. Practitioners will guide those that are looking to physically, mentally and spiritually rejuvenate by assessing their needs and taking them on a journey to find the best combination of treatments through the holistic philosophies from their own countries and the venerable ancient methods of the Indian, Chinese, Japanese, and Thai cultures. Each practitioner is typically based at the Resort for one month, during which they give daily complimentary workshops; be it watercolour-painting, meditation, massage therapy or creative detoxification. Resort guests may then choose to book a one-on-one consultation, allowing the practitioner to assess their individual goals and needs, guiding them to find the best combination of transformative exercises. 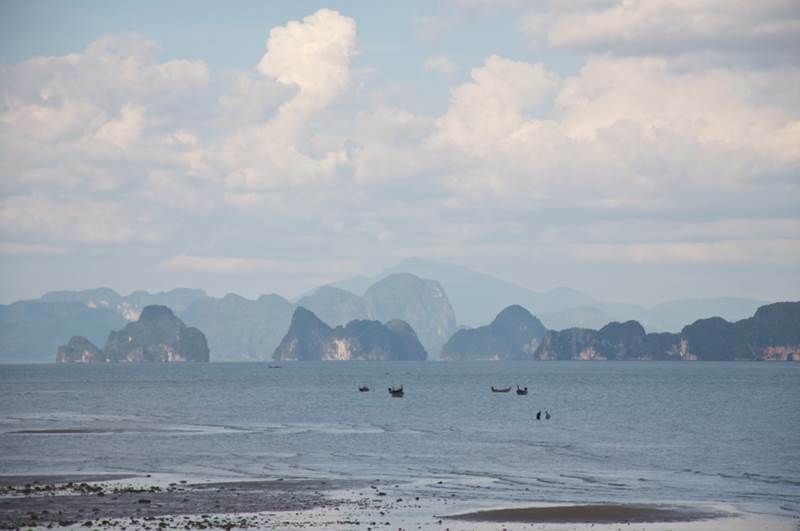 Making and sustaining lifestyle changes is a difficult process; for those on a transformational journey to achieve an effective wellness programme, or simply seeking to balance mind, body, and soul while on a therapeutic island getaway, the Guest Artist Programme serves as positive support through the process. Visit www.spavillageresort.com for more information on Spa Village Tembok Bali, Resort’s wellness and lifestyle programs. 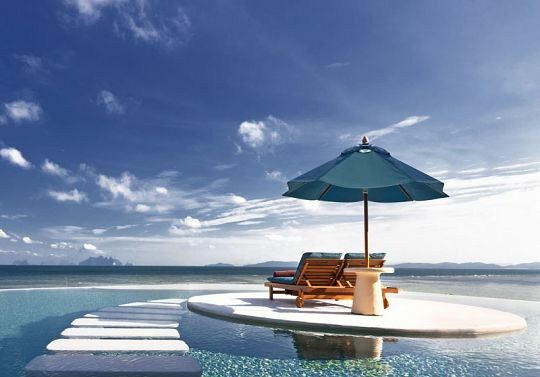 PHUKET: To enhance our guest’s experience and assist in keeping connected with the world while staying at The Naka Island, our free Wi-Fi internet service in all of our 67 luxury villas in addition to our resort public areas will commence on 1st May 2013. 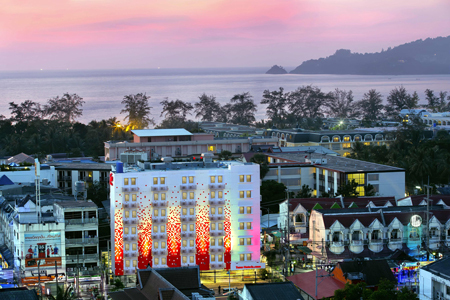 PHUKET: Tune Hotel Patong, Phuket has taken the main stage of the world's most renowned resort island by storm with a new focus on real value and more choices for savvy travellers. 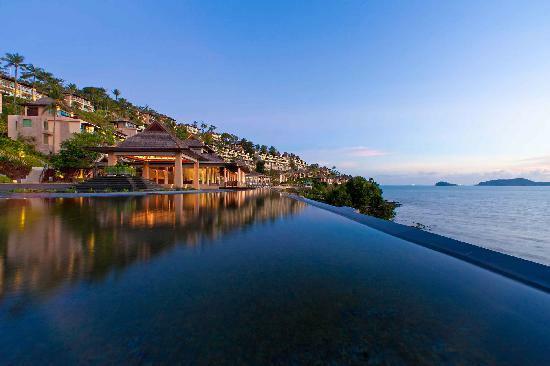 PHUKET: Starwood Hotels & Resorts Worldwide, Inc. (NYSE: HOT) and its award-winning Starwood Preferred Guest® (SPG®) program today announced the winners of the 2013 Member Favorite Resorts list. CHIANG MAI: In its April edition 2013, American travel magazine Condé Nast published an article entitled ‘The Grand Tour of Asia’, which has left many Thais working in the travel and tourism industry with smiles on their faces. 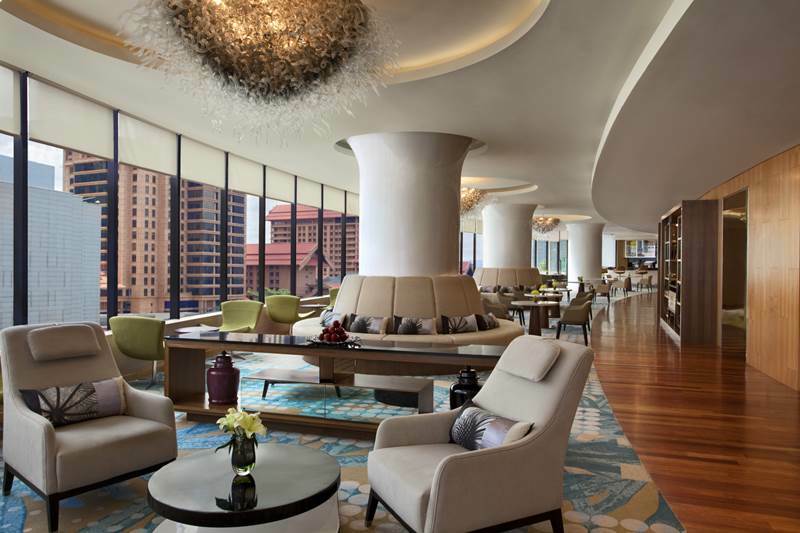 KUALA LUMPUR: The Westin Kuala Lumpur and The Westin Langkawi Resort & Spa are tackling the Monday blues head-on with the introduction of a new, dedicated weekend programme that gives guests more flexibility and time to make the most out of their weekend getaway. 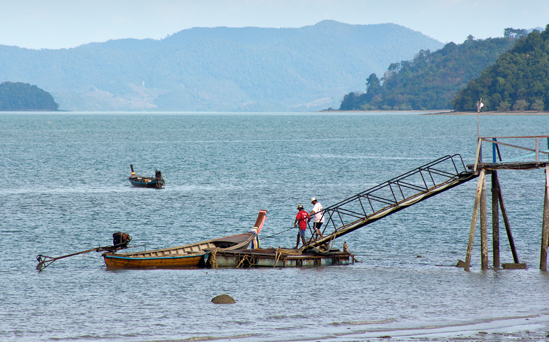 PHUKET: Rural, remote and rustic – Koh Yao Yai is what Phuket used to be like. PHUKET: “Tao, tao, tao!” Along with two Chinese tourists, I rushed to the side of the speedboat at the sound of happy cries from our Thai tour staff. 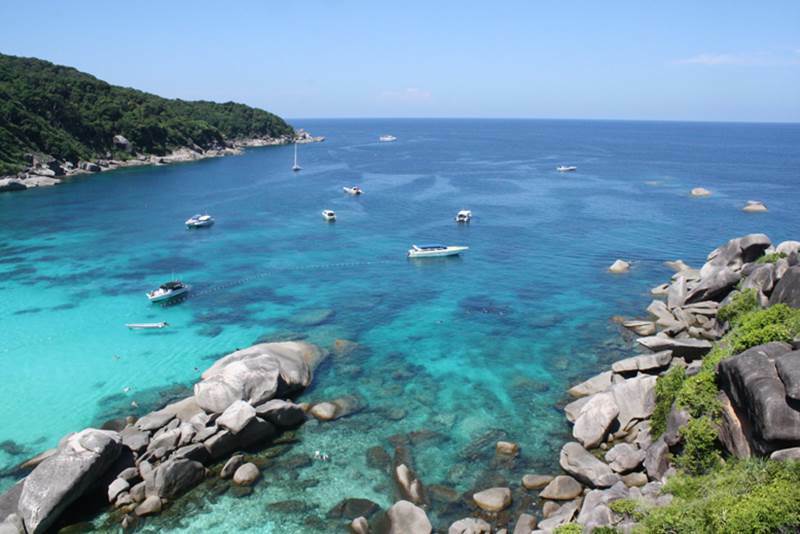 PHUKET: A normal high season week like we’re having now is all about work, school, and routine – just like anyone else’s normal life. 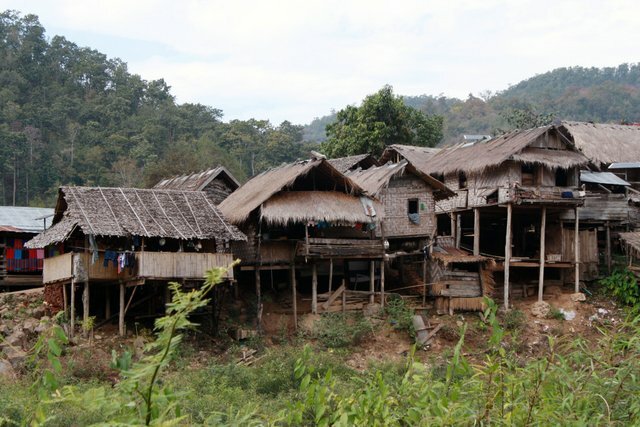 MAE HONG SON: Visiting one of the Long-neck Karen villages along the Thai border with Myanmar is one of those “examine your conscience” trips, like deciding whether to go to Myanmar 10 years ago, or whether to pay to hug a tiger in the growing number of tiger-hugging places in northern Thailand. 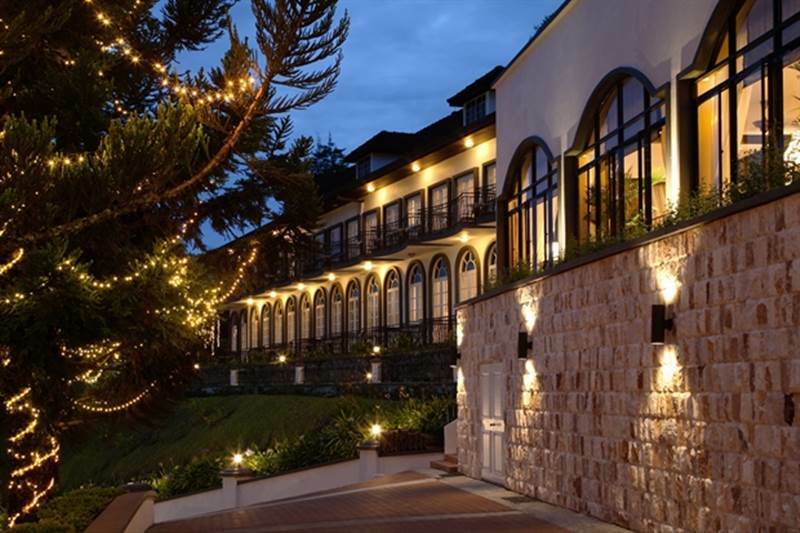 CAMERON HIGHLANDS: YTL Hotels is proud to unveil its newest Signature Experience at Cameron Highland’s Resort, the group’s 56-room boutique hilltop retreat. 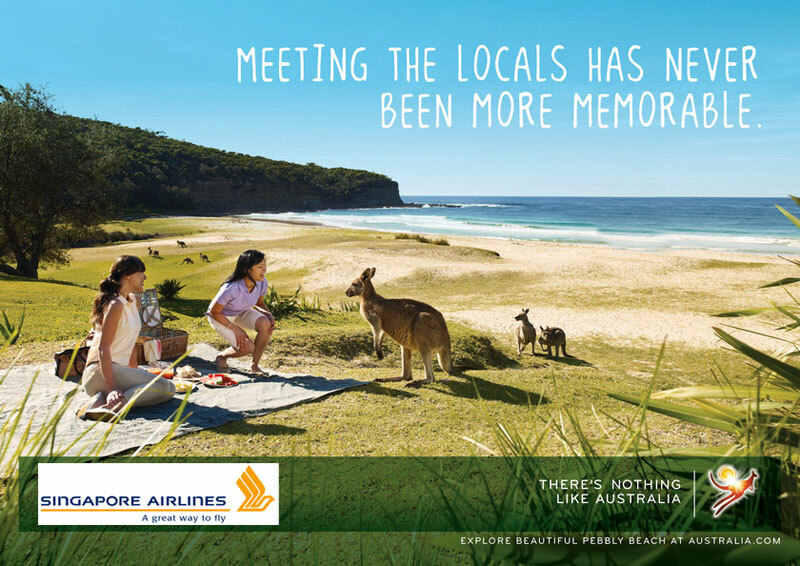 SINGAPORE: Singapore Airlines in partnership with Tourism Australia, has launched a campaign to promote the varied attractions and holiday choices that Australia has to offer. BANGKOK: Some people bike to keep fit. Some do it for fun. Some ride to commute between home and the workplace, while a few others spin their way to holiday destinations. 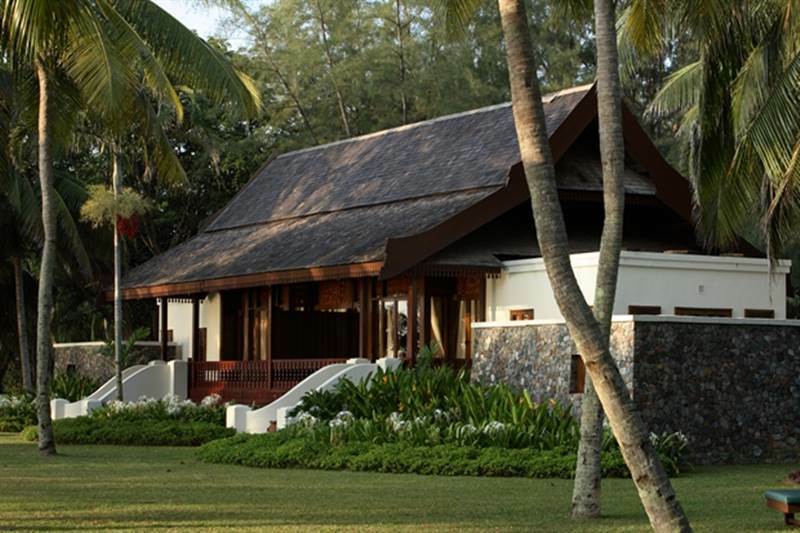 KHAO LAK: Simon Ostheimer looks into the haunted past of Khao Lak, and finds a bright future. Photos by Kiri Heald.